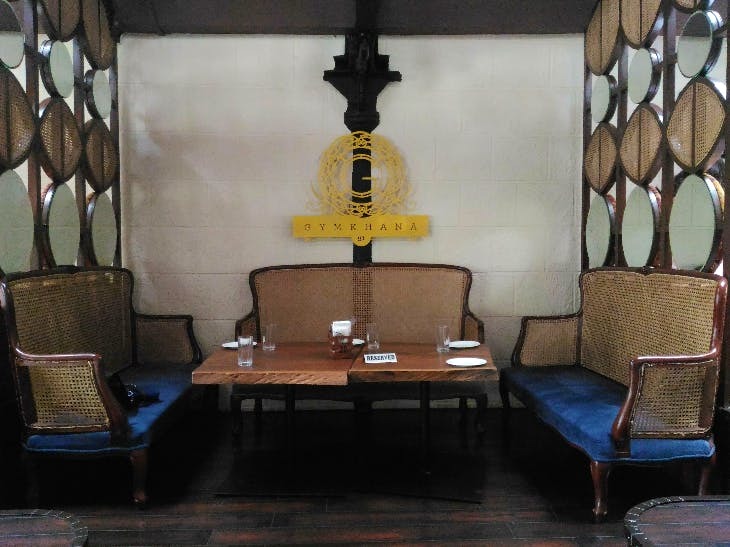 If you want to spend a quiet afternoon having fun with friends just like you used to spend time in an old school gymkhana as a child, head right to Gymkhana 91 at Raghuvanshi Mills, Lower Parel. Ask for their Railway bhuna gosht! This is a succulent mutton keema served in a thick onion curry. It took me straight to my childhood when I spent most of my family outings at the gymkhanas on Marine Drive! If you want a quiet meal, head for lunch, if you want happening music with your meal, go for dinners.